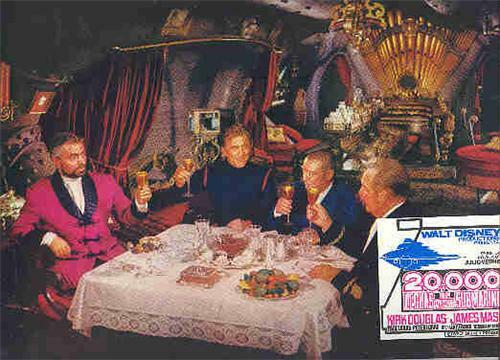 This Lobby Card is from 20,000 Leagues Under the sea inside the Nautilus. SIZE: 11 inches by 14 inches. his lobby card is from Spain. Mint - as shown in picture.